Dirt, grime and disease causing pests can physically wear out carpeting and upholstery and cause immeasurable damage to our health. When it comes to Carpets and upholstery, the list is endless- accidental spillages through liquids and some dry materials can cause permanent stains; Organic materials and germs can hide in the fabric to mention but a few. All of these conditions, if not treated promptly and with appropriate methods, can create an unpleasant and unhealthy environment. Kleeneat crew provides periodic service that evaluates and assigns the cleaning method and frequency. Our equipment, processes and cleaning products are all chosen to provide an effective, safe and environmentally friendly cleaning experience, each and every time. 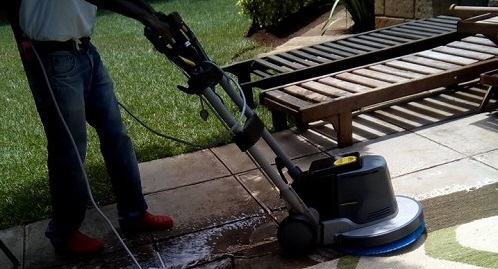 We use highly-effective water extraction method to remove ground-in dirt and debris that may or may not be visible to the naked eye without the abrasive brushing of other cleaning methods. Drying time is faster since 90% of the moisture is suctioned out of the carpet hence no leftover soapy residue. From expensive treasured rugs and carpets to everyday mud blockers, the professional rugs crew at Kleeneat Services will clean them all.